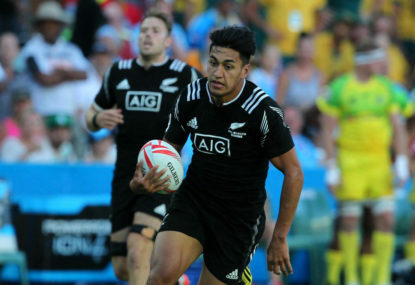 Just when we thought that the All Blacks Sevens had done its dash and that others had finally figured out how to beat New Zealand consistently, back they come and the pecking order returns to normal. My old buddy Spiro Zavos has a stock response to anybody who asks him “who’s going to win the match?” His reply is: “That’s why we’re having the match, to find out”. In the knockout matches, it is all about nerves. Some people can control theirs and others can’t. A shudder ran down the collective New Zealand spine yesterday. Raw memories of all those times in the past when the Wallabies have crept up on them and stolen their silverware have been stirred. 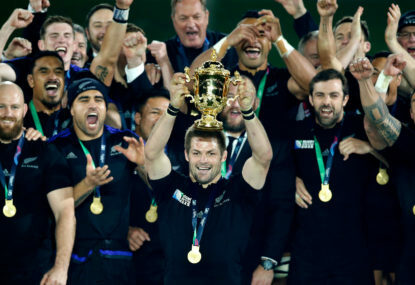 Is this a better All Black team than the 2011 edition which won the World Cup? 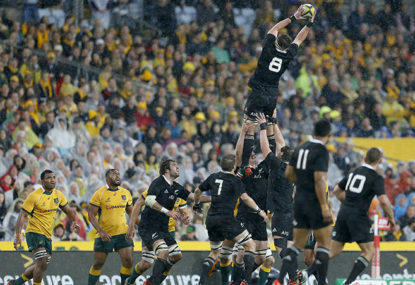 There is no greater wake-up call for any All Black team than being beaten by Australia. This particular wake-up call was very loud and definite. 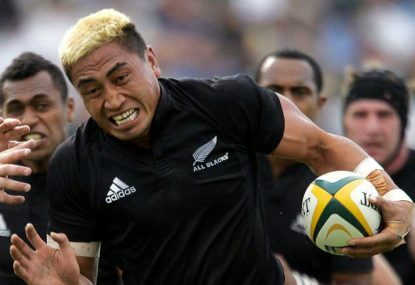 Jerry Collins was a very reluctant role model. He, like many others, didn’t particularly like the idea of being hobbled with that solemn duty and he, like many others, had some difficulty living up to that duty. It looks as if the All Black selectors are going to have a harder job picking their World Cup team than many of us thought. Why is it that Australian cricketers so often act badly when relating to their opponents? 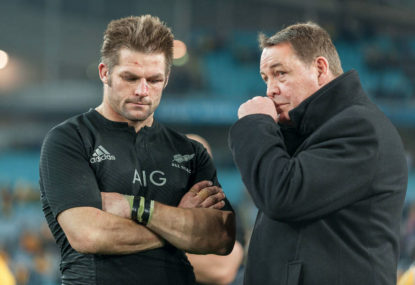 LAIDLAW: What's next for Richie McCaw? 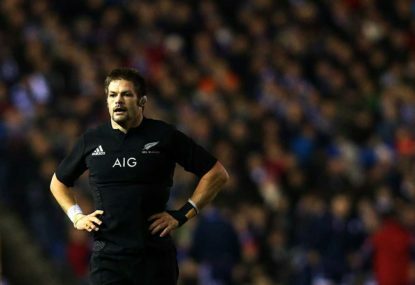 Is Richie McCaw simply too good to be true? On the face of it the answer is yes. No player in the rugby world comes anywhere close when you add up the list of virtues that this extraordinary individual possesses. It’s a fair bet that in another generation sevens will be the premiere form of rugby union. 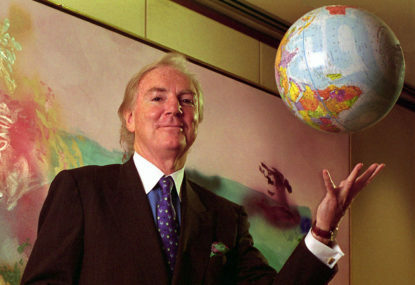 It’s halfway there already and will take a giant leap with its inclusion in the Olympics. There has never been a rugby player even remotely like Tony O’Reilly. People beyond New Zealand often ask me what exactly the point of difference is between the All Blacks and everybody else. 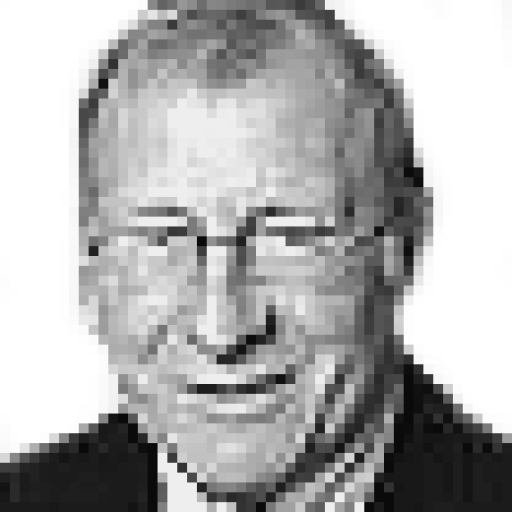 A generation ago the rugby establishment worldwide had lapsed into a kind of evolutionary coma; frozen solid while the world washed over it, leaving it behind as a fossilised relic of a gentlemanly age that had gone. Yet, within a relatively short time much of what was wrong with rugby had been transformed. Rugby has a problem. It’s now more than a decade since the game went professional and there are growing signs that it isn’t sustainable. Everywhere it is played, there is a growing sense of unease about this, and it is becoming more and more obvious that some fairly radical changes are needed. Even though he can’t seem to take a trick in the Tri-Nations, Robbie Deans remains more or less free of the shots being fired at the Wallabies. Those shots are coming with more and more venom, but they still seem to be aimed at the players, which is odd really. Rugby seems to be hell bent on proving it’s the most disciplined sport on earth. Every time a breach of its increasingly protestant code of conduct occurs, the full wrath of the system is inflicted on the guilty. Tom Watson a champion for the ages. I don’t make a habit of watching golf. Whenever I do it reminds me of how badly I play it, locked in irrational combat with my own deficiencies which always win. How refreshing it is not to have New Zealand installed as stone cold favourites for once. 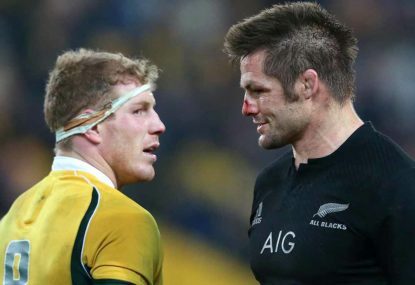 How comforting it must be for the All Blacks themselves not to be burdened with excessive expectations against the Wallabies.